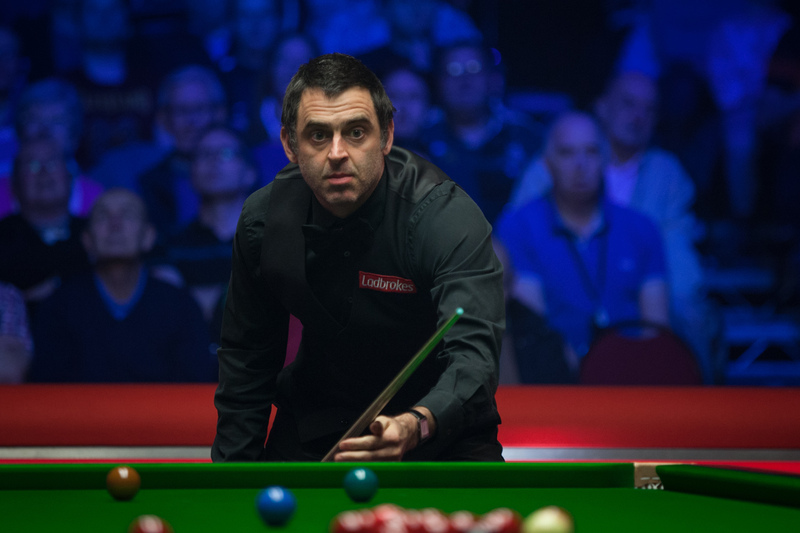 The China Open 2018 starts on Monday, with Ronnie, Mark Selby, Ding Junhui and Liang Wenbo all in action, playing their last 128 match, held over to the venue. Ronnie is already in China, and did an exhibition in Zhangjiagang city. This was reported on weibo, and, if I understand the post correctly he was in high scoring mood but didn’t make a 147; 140 was the HB on the day! 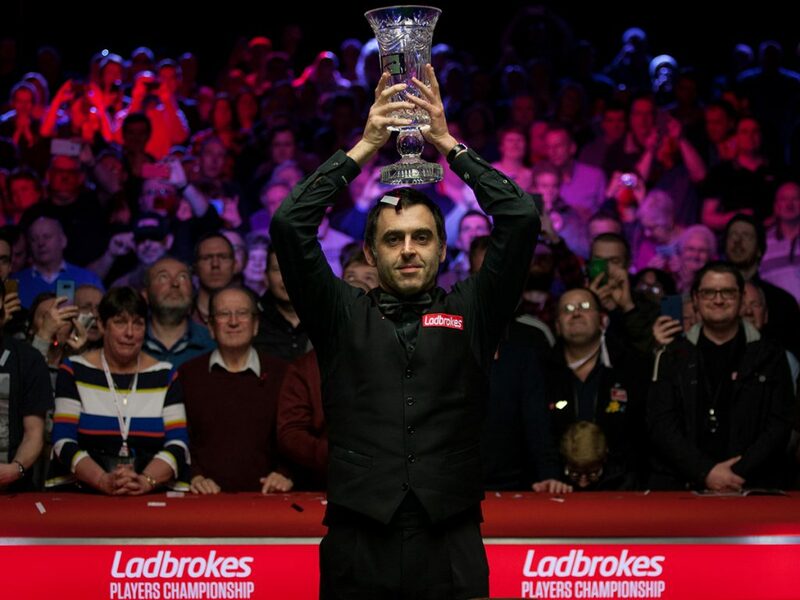 Ronnie won his fifth ranking title of the season, a record he now shares with Mark Selby, Ding Junhui and Stephen Hendry, by beating Shaun Murphy by 10-4 in the final of the Players Championship 2018. 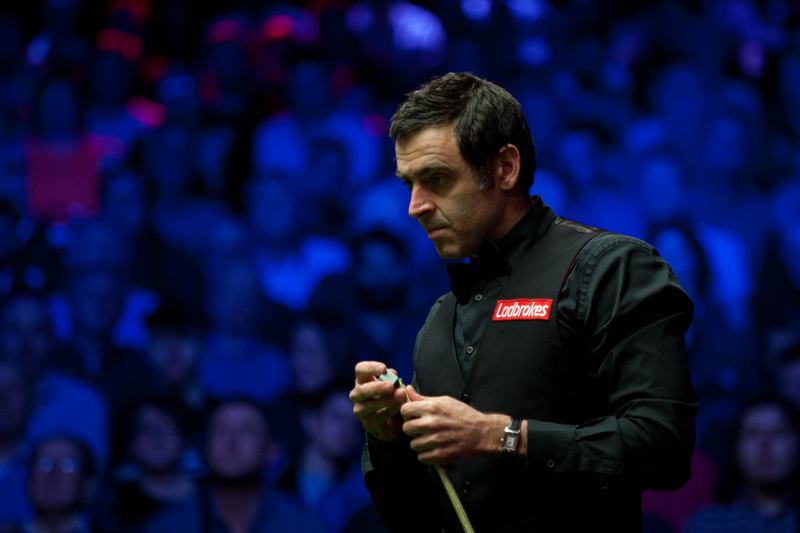 Ronnie has now won five of the ten ranking events he’s played in this season. Regarding the seeding at the Crucible, he’s now certain to be seeded n°2, whatever happens in the China Open: indeed his tally of ranking points at this point of the season is such that he can’t be caught by the players behind him, and himself can’t catch Mark Selby, who, anyway would be seeded n°1 being the defending champion. 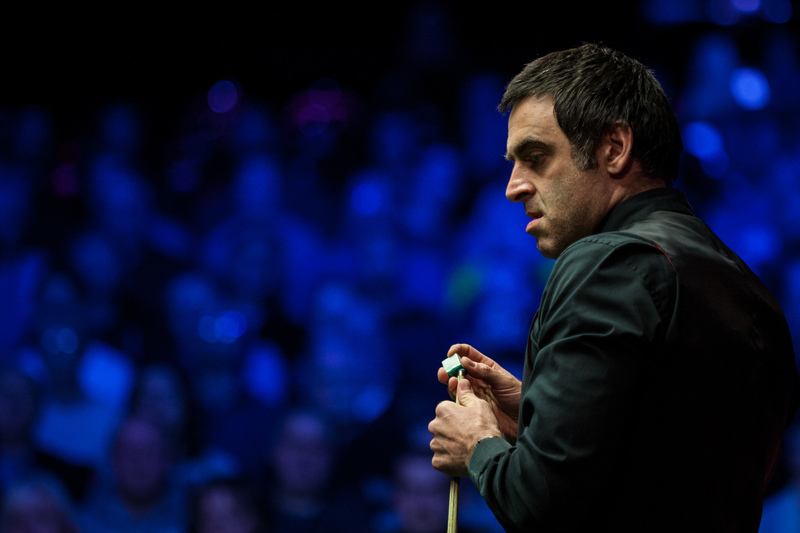 Ronnie beat Ding Junhui by 6-3, from 2-0 down, in the quarter finals of the Players Championship in Llandudno. He also made three centuries in the process. 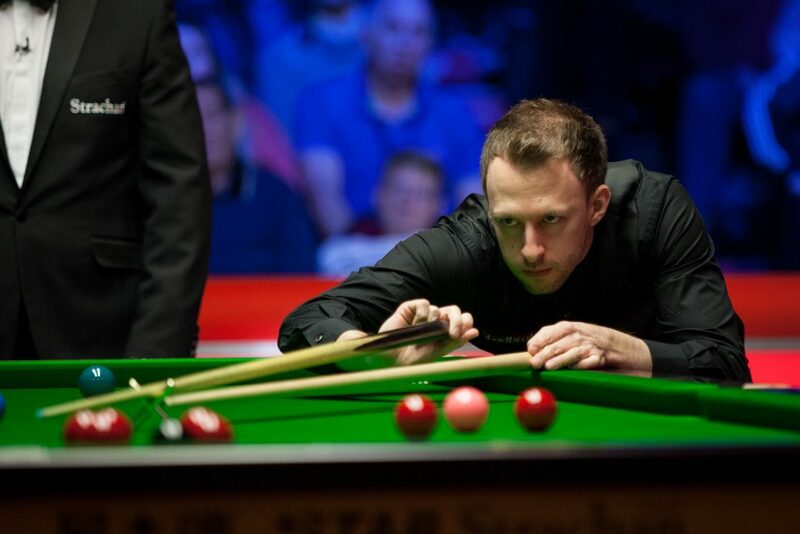 Earlier, Judd Trump booked his spot in the QF, playing some good match snooker, and, quite surprisingly, Anthony McGill completely trashed John Higgins by 6-0. 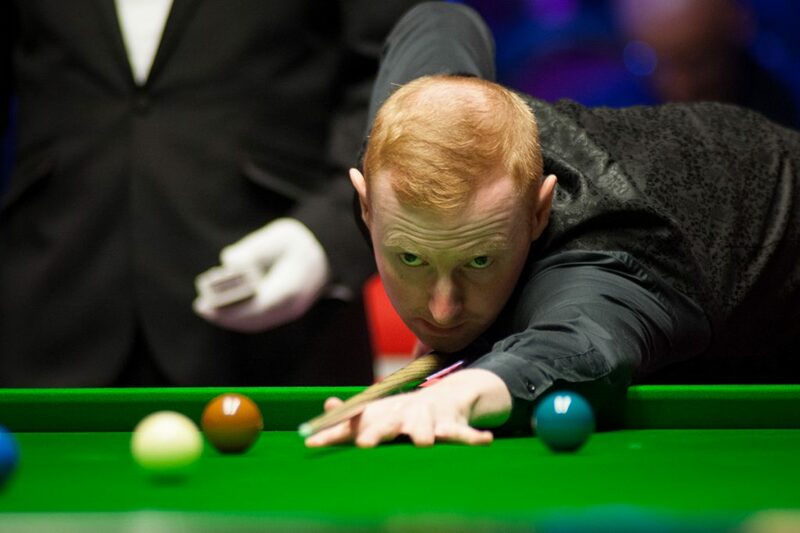 Anthony McGill ended a run of four consecutive defeats against John Higgins with a 6-0 whitewash to reach the quarter-finals of the Ladbrokes Players Championship, while defending champion Judd Trump saw off Stephen Maguire 6-4. 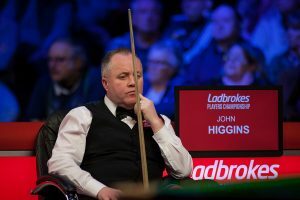 Higgins has been in fine form this season, winning two ranking events and earning more money than any player other than Ronnie O’Sullivan and Mark Williams. He beat McGill at the Indian Open, Champion of Champions, the Masters and the Romanian Masters, but today the tables were turned. World number 16 McGill goes through to face Shaun Murphy in Llandudno on Friday afternoon (tickets still available, click here for details). In fact McGill was not at his best today but took advantage of numerous uncharacteristic errors from his fellow Scot. 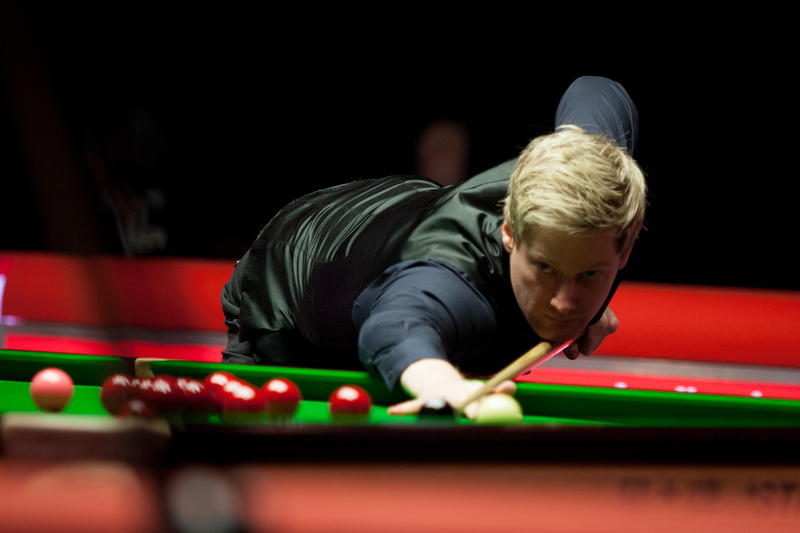 A break of 64 gave McGill the opening frame and he won the next two on the colours to make it 3-0. A run of 57 extended his lead before the interval. Both players had chances in the fifth frame and it came down to a safety battle on the brown, McGill slotting in an excellent long pot for 5-0. World number five Higgins was on a break of 48 in the next when he ran out of position, and in frustration missed a near-impossible red. McGill kept his composure to clear with 61. 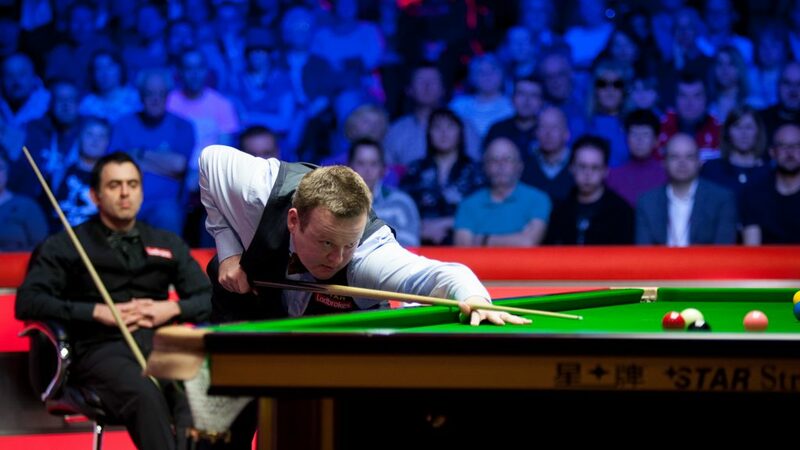 Trump came through a tough battle against Maguire to set up a quarter-final clash with Neil Robertson on Thursday afternoon. 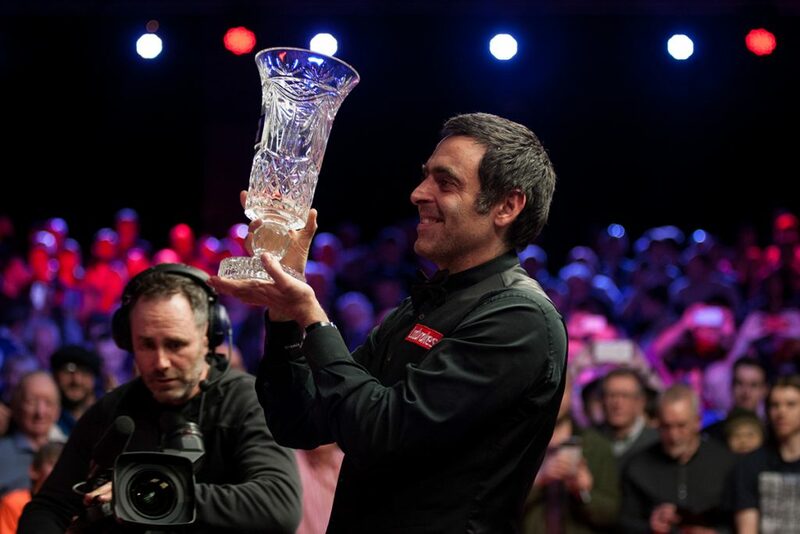 World number three Trump is aiming to win the ninth ranking title of his career and to successfully defend a title for the second time this season having done so at the European Masters. The Bristolian was off to a flying start today as breaks of 128 and 78 made it 2-0 within 13 minutes. Maguire hit back with a 129 then Trump’s 117 made it 3-1. The high scoring continued after the interval as Maguire compiled runs of 58 and 102 to level at 3-3. The next two frames – scrappy affairs – were shared to leave the contest poised at 4-4. In the ninth, Maguire trailed by 33 points when he completely missed the last red while trying to play safe, and he conceded the frame in annoyance. Trump went on to clinch victory in the next with a 76. 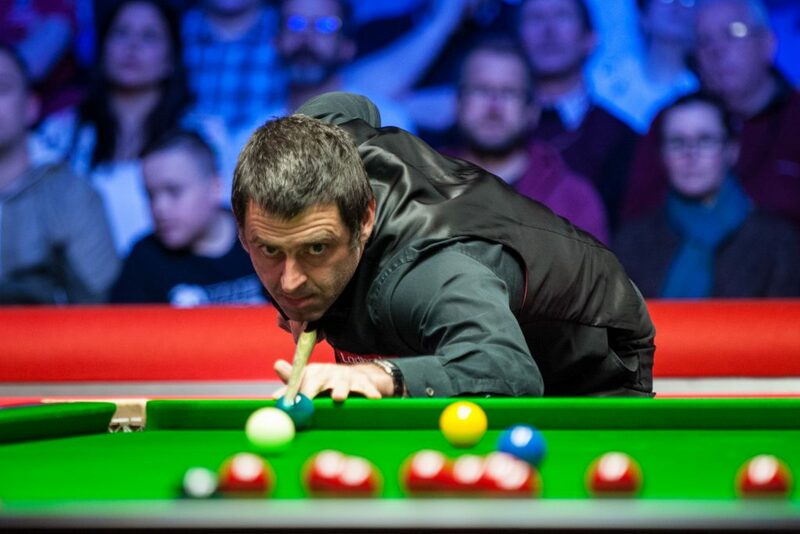 The result means Maguire needs a deep run at the China Open – probably at least to the semi-finals – to have a chance of automatic qualification for the World Championship. Click here for the Race to the Crucible. In case you missed it … as I did actually. I have been in Llandudno a few years back and I have to say the sceneries are breathtaking in the area. This hill Ronnie is climbing is situated at the end of the beach and it’s quite the sight… and most would be out of breath just walking to the top, it’s that steep in places! And I also visited Anglesey (we had a day off). Follow the link to see more images of this beautiful region, well worth a visit. The World Women’s Snooker Championship 2018 and the WSF Seniors Championship 2018 concluded yesterday evening with wins from On Yee Ng and Igor Figueiredo. Rebecca Kenna, who lost to On Yee in the SF, could be excused if she came into that match a bit jaded… Indeed she needed nearly six hours to defeat Yee Ting Cheung from Hong Kong in a true Selbyesque performance: she came back from 3-0 down to win 4-3. She was back on the table almost right away, this time facing the very dangerous Waratthanun Sukritthanes from Thailand who was seed n°2 after the knock-out stages. Again she trailed 2-0 before winning 4-2, past 1 am on the Finals day. Maria Catalano played really well to defeat Reanne Evans by 4-3 in the semi finals. The match went on the last pink. For Maria this is a very important win because she had lost so many times to Reanne over the years that it must have been difficult for her to come into this match with the belief that she could win. But she did! It probably took a lot out of her though as she clearly had nothing left when facing On Yee Ng later that afternoon. Not taking anything from On Yee’s performance – she was the better player all week – but there wasn’t really a match, which, I’m sure, neither player liked. Both Darren and Igor would be great additions to the World Seniors Tour, if things come to that! Those who don’t follow me on Facebook or twitter might wonder why I haven’t posted anything in days… well I’m at the Dolmen Hotel in Malta, at the inaugural World Snooker Federation Championships, taking pictures. And, no, despite the ones above, it’s not exactly holidays! 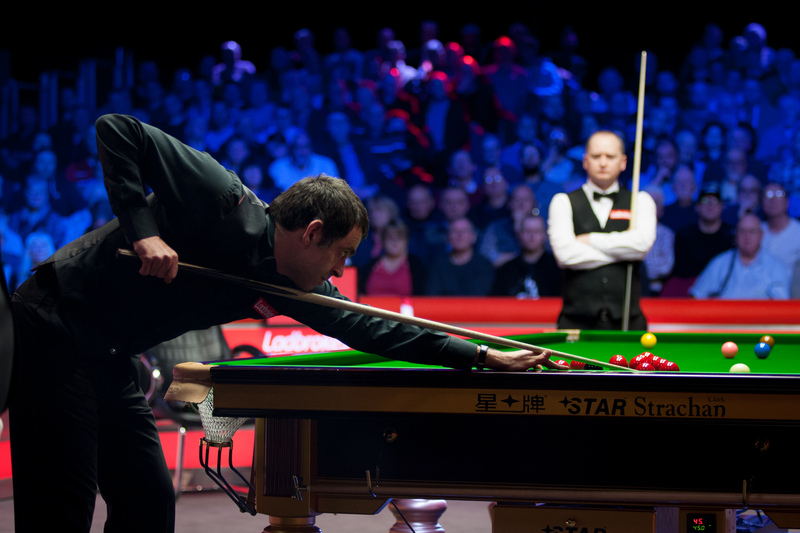 That includes live scores on all tables, and a streaming on table 4. The WSF Seniors Championship is at the last 28 stage, with the four top players seeded in the last 16. This will be followed by a mixed event, starting on Sunday, men and women, seniors and under-40, and the semi finals of the Women and Seniors event qualifying for the mixed event. The winners of the Women and Seniors event will be invited to play in the qualifiers of the World Championship in Sheffield come April. The winner of the mixed event will get a main tour card. You can read more about this here . And I want to apologise to every player I didn’t manage to photograph… the tables at the back of the two rooms in use at the venue are not accessible without risking to disturb the matches in progress on adjacent tables. This means that I could only take pictures of eight tables out of the 14 in use. I’m NOT following the Romanian Masters at all, haven’t seen a single ball of it – too busy here – si I won’t post anything about that one!